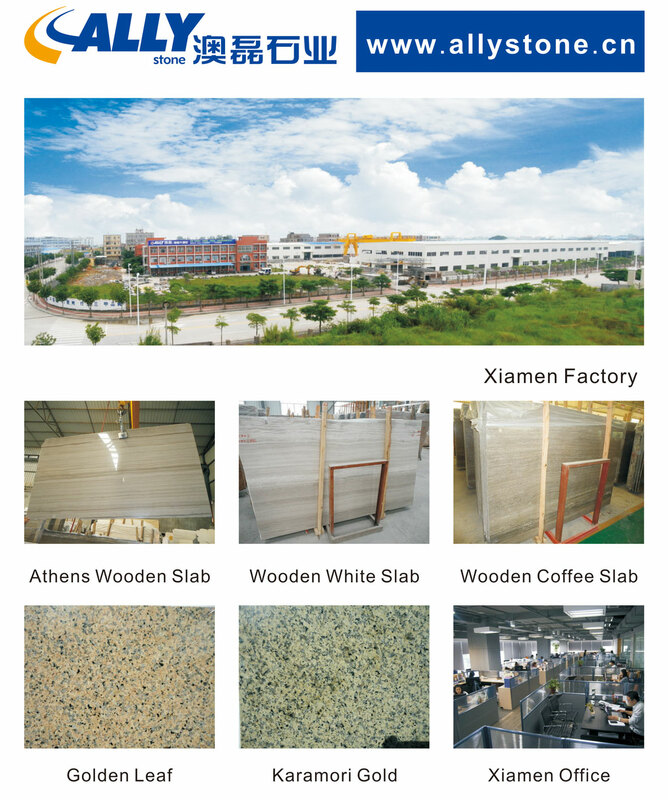 Allystone (www.allystone.cn) is a Xiamen, China based stone manufacturer and export supplier of marble, granite, sandstone, travertine, limestone and slate products. We provide high quality gang saw slabs and tiles, wall claddings, flooring tiles, kitchen countertops, worktops, vanity-tops, door surrounds and moldings, mosaic and medallion, sinks, fireplaces, tombstone and headstone, etc. We sincerely welcome the clients from all over the world to contact us for future cooperation.